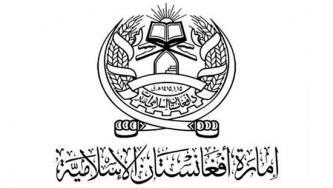 The Afghan Taliban claimed killing five American soldiers in Ghazni, Helmand, and Logar provinces across three days. 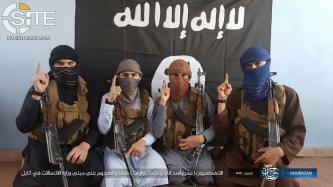 The Islamic State's Khorasan Province (ISKP) claimed 30 casualties in a four-man suicide raid at the Ministry of Communications in the Afghan capital, Kabul. Afghan Taliban Announces New Military Offensive "Al-Fath," Calls Causing Desertion from Security Forces a "Key Part"
The Afghan Taliban announced the commencement of its new military offensive, dubbed "Al-Fath," and called the "peeling away of countrymen serving in the military ranks of army, police and militias" a "key part" of the campaign. 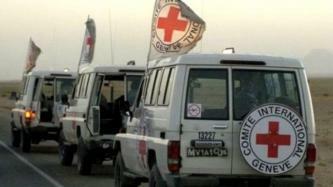 The Afghan Taliban's Military Committee announced that it has "banned" the activities of the International Committee of the Red Cross (ICRC) and World Health Organization (WHO) in the areas it controls in Afghanistan, and rescinded its assurance of security for its senior officials. 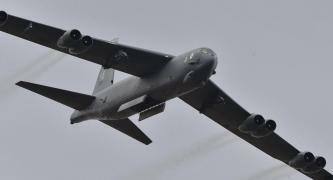 The Afghan Taliban claimed its fighters shot down a U.S. B-52 aircraft in Helmand province, after which other American planes destroyed its wreckage. 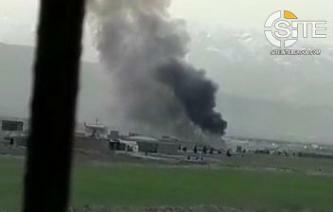 The Afghan Taliban claimed a suicide bombing on a U.S. military convoy near Bagram Air Base in Afghanistan. 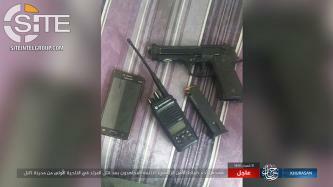 The Islamic State (IS) claimed killing 21 Afghan security forces and intelligence personnel in four attacks across five days in Jalalabad, the capital of Nangarhar in eastern Afghanistan. 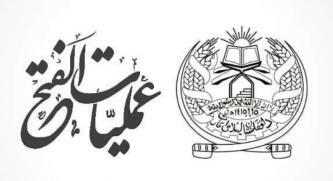 The Afghan Taliban claimed killing two American soldiers in an armed attack in Qaysar, in Faryab province in northern Afghanistan. The Afghan Taliban claimed inflicting 12 casualties among U.S. forces in attacks in Helmand province in southern Afghanistan. 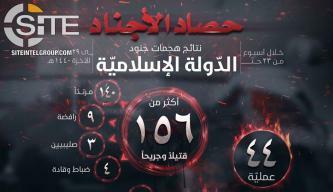 Al-Qaeda Central (AQC) issued a statement on the shootings at two mosques in Christchurch, New Zealand, calling on Muslims to take revenge but to avoid targeting places of worship, to demonstrate that Islam is a religion of ethics and morality. The Afghan Taliban accused the U.S. military of concealing the true number of casualties incurred by its forces amidst clashes in Kunduz. As Shi'ites in the Afghan capital, Kabul, gathered at a shrine to celebrate Nowruz, the Persian New Year, the Islamic State (IS) claimed inflicting 50 casualties among them in three bombings. The Afghan Taliban claimed killing two American soldiers after what it described as a failed air landing operation in Kunduz province in northern Afghanistan. 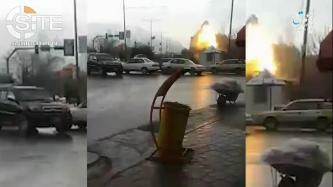 The Afghan Taliban condemned the attack on two mosques in Christchurch, New Zealand, while reminding that Muslims in Afghanistan are also subjected to strikes.